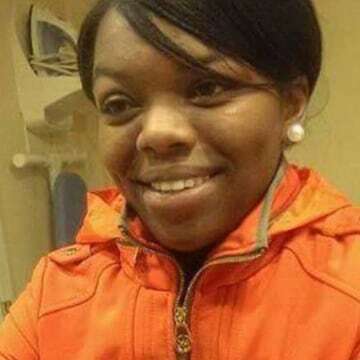 Denise Hart is described as 5'1" tall, weighing 115 lbs., with black hair and brown eyes. Remains found Tuesday by hikers in Goshen, Vermont have been identified as those of Denise Hart, who vanished after leaving a friend's home almost one year ago. Her death has been ruled a homicide. 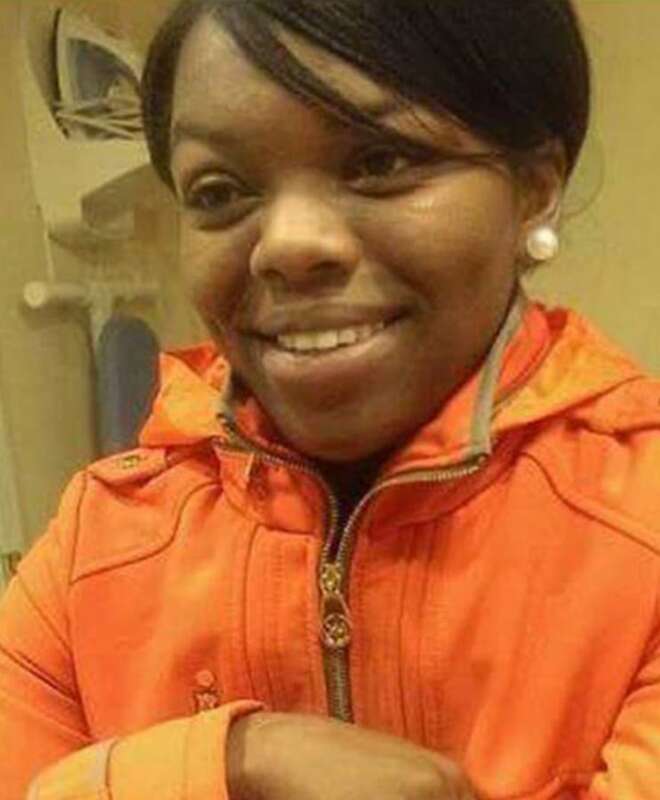 Hart, 24 at the time she disappeared, was last seen in Sudbury, Vermont on January 25, 2015. The following day, the car she was driving was found engulfed in flames in Cornwall. Authorities have said they suspected foul play in the case from early on in the investigation. Captain J.P. Sinclair of the Vermont State Police told NBC affiliate WPTZ investigators want to talk to anyone who has been in the area over the last year. "If they ever saw anything suspicious, anything they think we should know about, being this is the location we found these. We would appreciate a phone call." The cause of Hart's death has not yet been released. Her young son has been living with Hart's mother and older sister, Nana Robinson. Robinson told Dateline last February that the family knew right away something was wrong when they hadn't heard from her little sister. "She has a big heart and would do anything for anyone," Robinson told Dateline. "The love she has for that child... I don't think I can even explain that." The investigation into Hart's death is ongoing and if you have any information regarding the case, please call the Vermont State Police at (802) 773-9101.